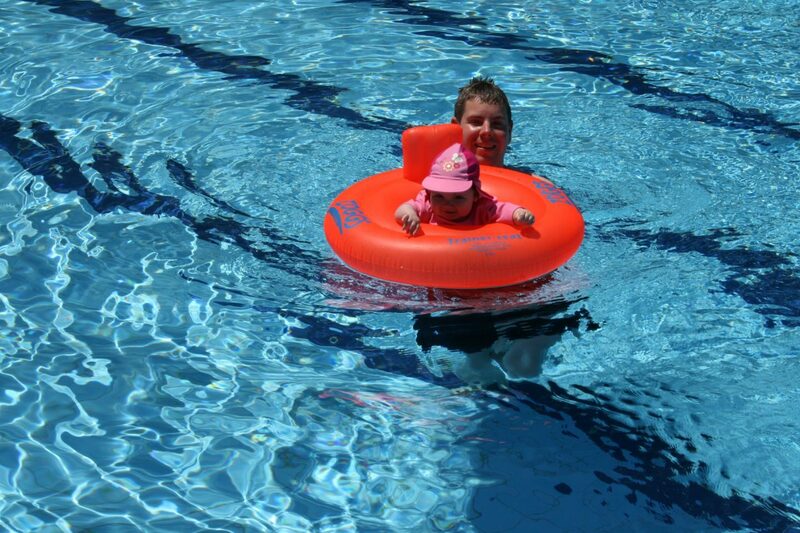 When we had Grace I was confident that I could teach her to swim, I love swimming and we went a lot when she was little. Then we had Reuben well that wasn’t going to stop me I could teach them both surely. And yes we still went swimming a lot maybe not as much but still a lot. 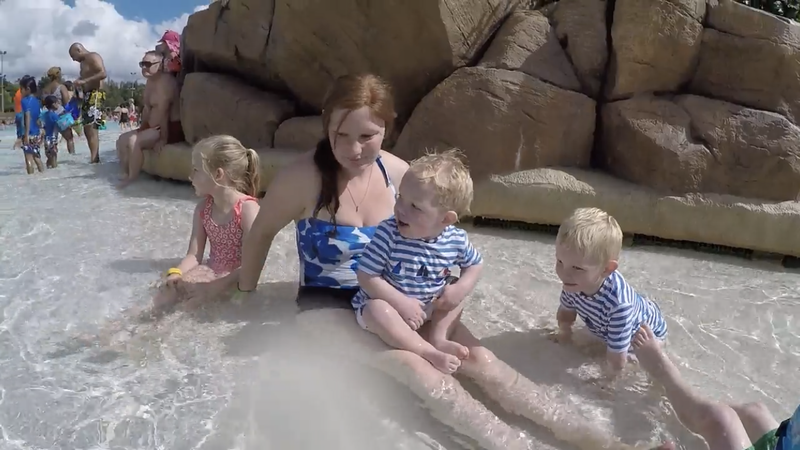 They loved it and were fairly confident in the water. Fast forward two more kids and five years later I’m not entirely sure what happened. 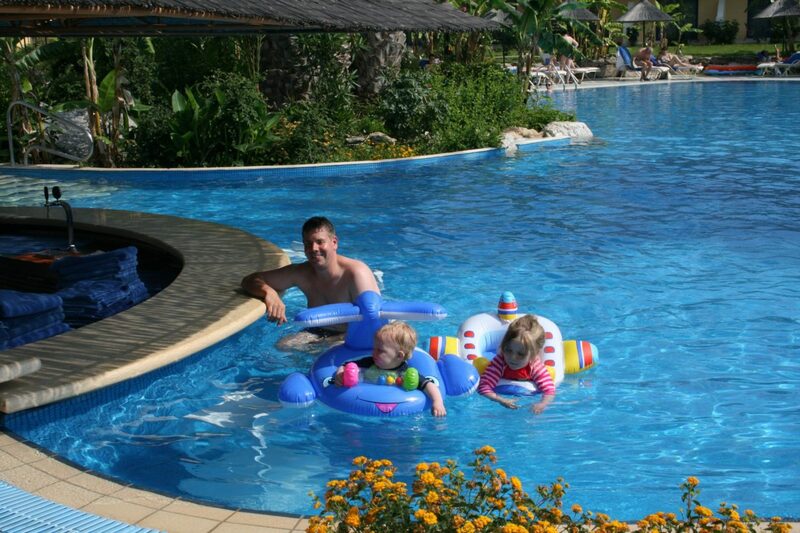 We still went to the swimming pool a lot, went on holidays with pools and spent lots of times at splash landings. We never seemed to teach them anything though and it was always playing around splashing in water we could put our feet down in. I then had to admit defeat Grace is 9 now and although can float and doggy paddle a little she couldn’t swim five metres without putting her feet down. Speaking to lots of parents swimming doesn’t seem to be that high of a priority anymore and although plenty do still have swim lessons a good majority don’t. 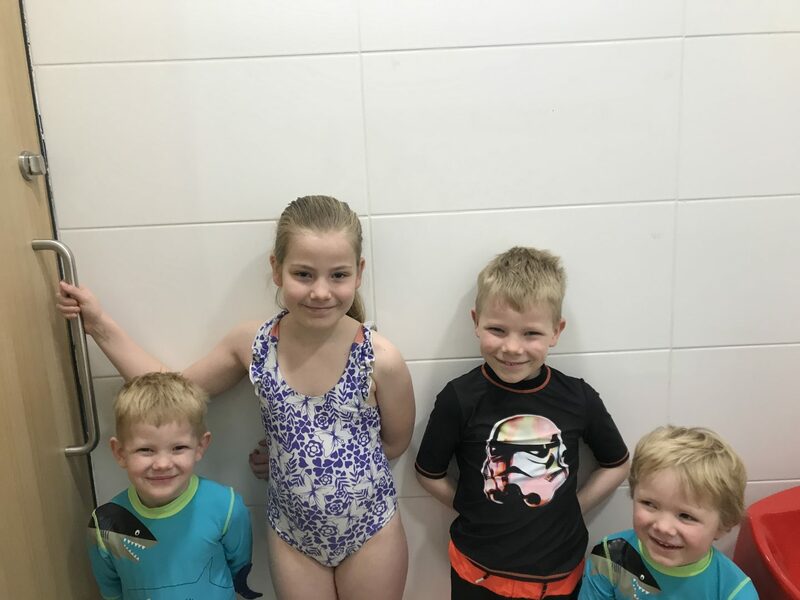 It hit me harder when Reuben had a swimming party and he just wasn’t as confident as the other boys and also when Grace pointed out that she would be swimming with the school in September and she really didn’t want to be embarrassed. Not going to lie I felt like a bit of a failure. This was my job as a mother to make sure they had this life skill and well I hadn’t made it a priority. So I decided to change things. Our local swimming baths do an intensive swimming course over easter. I booked Grace and Reuben on and it is easily the best thing I have ever done. They moved up a class after the first lesson and Grace got her 5 metres after the second. Reuben is so much more confident he was able to swim down and get toys from the floor. And this is amazing considering he would be devastated if he even got splashed a month ago. I was able to take Elijah and Seth into the pool on their own with me and Elijah is now so confident that he will swim off with his armbands happily. I don’t feel like such a failure anymore and seeing how confident they have become has given me and Adam the push to swim with them more as it won’t be such a chore anymore. We have a holiday booked this year which is mostly going to be swimming and I’m not dreading it anymore I’m really looking forward to it. I wish I would have done it 5 years ago but it just goes to show it is never too late to learn a new skill.